Directions Easy to Use: 1. 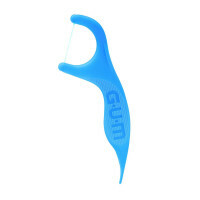 Hold flosser between thumb and index finger. 2. 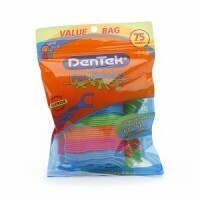 Use gentle back and forth motion to insert floss. 3. 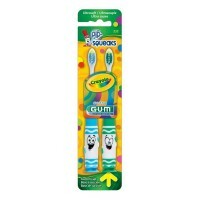 Curve floss around each tooth, move up and down against the tooth to clean above and below the gumline. 4. 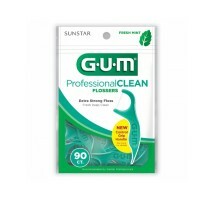 Discard flosser after use. 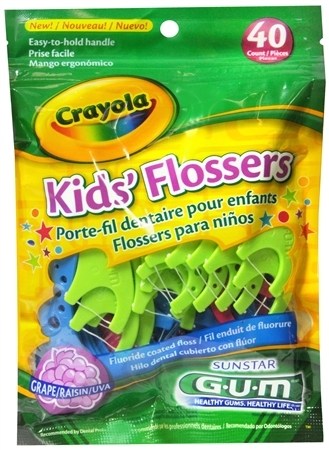 Uses Colorful Crayola crayon shapes make flossing fun and easy for kids. Start healthy habits early-floss daily to reduce plaque build-up. 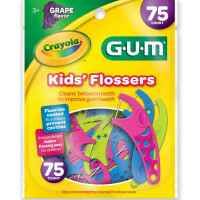 Easy for parents to help kids floss. Warnings This product is not a toy and should always be used with adult supervision. Not intended for children under 3 years of age.